It's a new year, and that means it is time for a new booklet!! What do you get in this sixty page booklet? 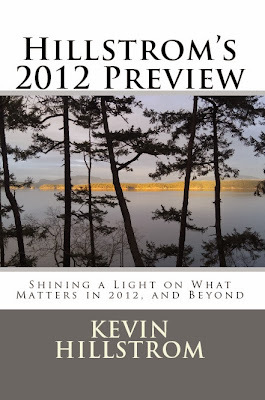 You get a monthly primer on what you might focus on in 2012. Each month offers something new and interesting. Most important, I spend a few months on a new concept, called "Merchandise Forensics". You haven't read anything about Merchandise Forensics on this blog, and I'm going to keep it that way, so that there is a purpose for this booklet. You will get a spreadsheet that allows you to consider the importance of winning product and new products in the context of your business. Hint: Merchandise > Channels. 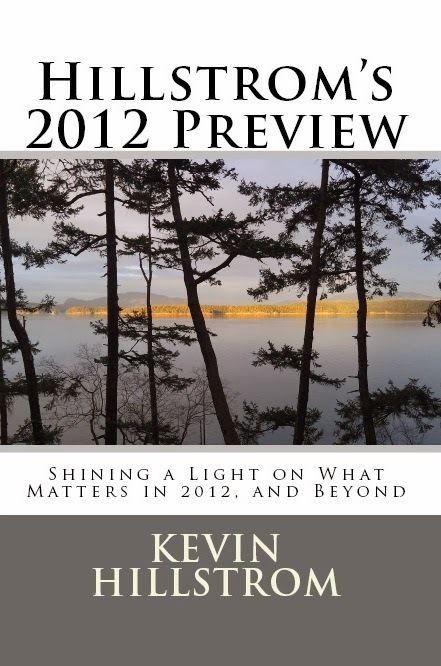 So give the booklet a try, and in the process, you help enrich the lives of the shareholders at Amazon.